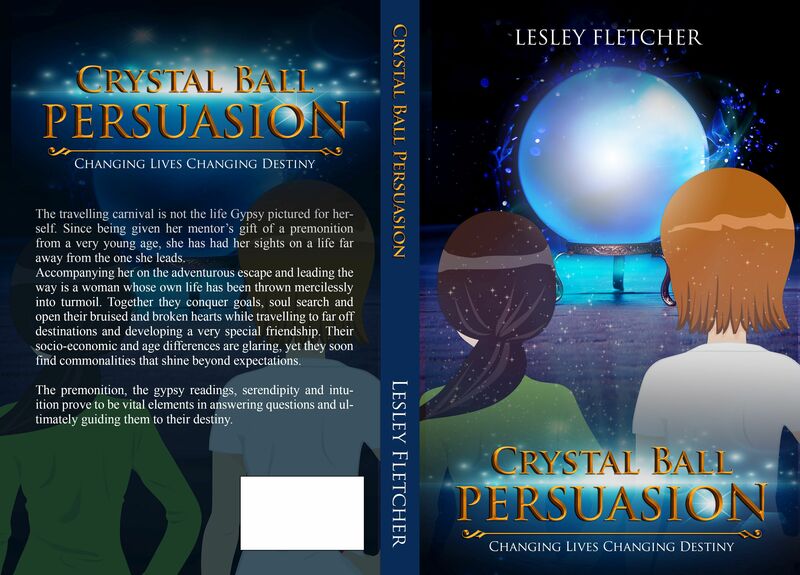 I completed and published CRYSTAL BALL PERSUASION, on my birthday, September 18th – a story of a Gypsy who found herself at odds with her life and as a result, acted on a years old premonition as soon as it became possible. Here is an excerpt from the beginning of Chapter 4. Why chapter 4, you may ask. Well, at the time of publishing, I had read and re-read the book so many times that I lost perspective. I didn’t have a good grasp of whether it was my best work or not. That happens often, I think, when the writer is too close. This past week, I decided to revisit the book and took note of a part I found was just what I expected of myself as a writer. It has my signature. Does that make me an egotist? No, I don’t think so. I think it makes me a realist. While not perfect, I deem Crystal Ball Persuasion ready for its readers!